Do you have questions about episodes of "House, MD" or other medical dramas on TV? Get answers in my upcoming column that separates the reality from the drama. 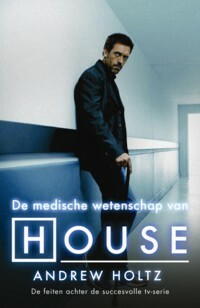 "The Medical Science of House, M.D." Is House, MD for real? How real?